A relaxing hammam that combines all «Hammam Escape» benefits with Amande au Lait Shampoo and a relaxing soaping Massage with «Infusion d’Orange. 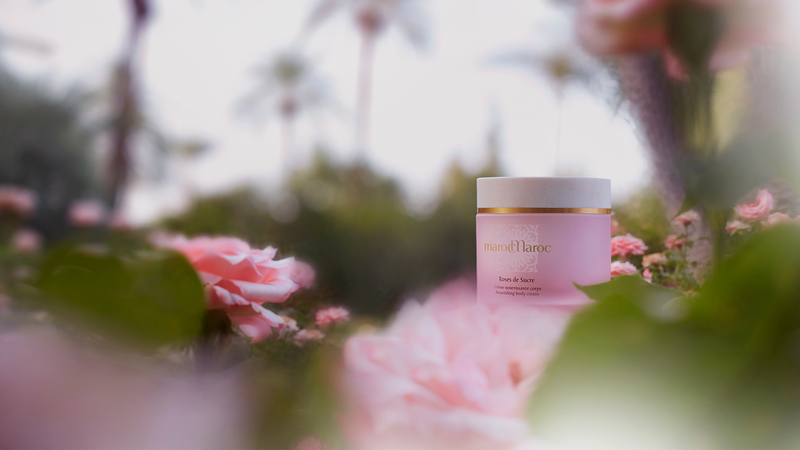 Luxurious gesture combined with marocMaroc «coup de coeur» products ensure an absolute well-being. Due to this complete Hammam ritual followed by the ceremonial massage skin needs are fulfilled, body is relaxed, spirit escapes. 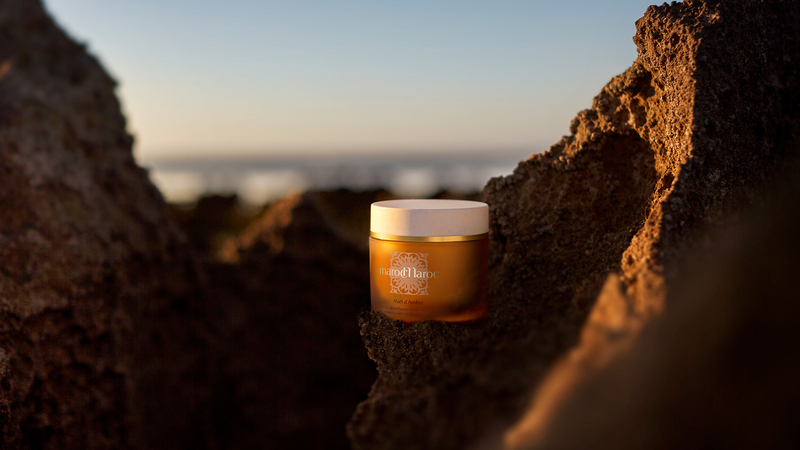 This radiance programme, combining hot and cold gestures on skin with argan oil and honey is an intense hydration response for skin lacking of comfort and nutrition. 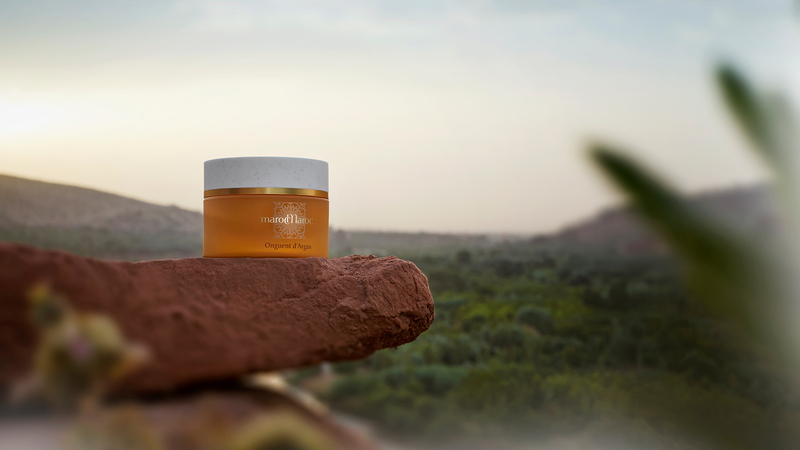 This ritual with "Onguent d'Argan" is a sensory journey in the heart of Morocco. This treatment starts with a welcome ritual followed by a body massage.